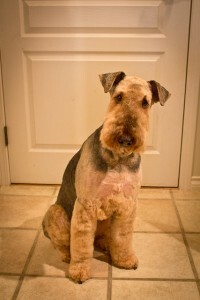 In response to the present lack of Airedales or Airedale mixes available for placement in new homes, AireCanada is not currently accepting general applications. When an Airedale or Airedale mix comes into our group’s care, we will post details regarding the dog that is available and accept applications specifically for that animal. 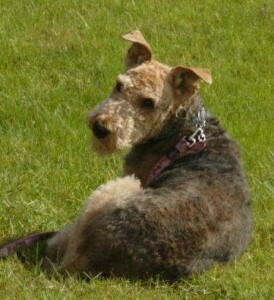 Please check here or our Facebook page for postings related to available Airedales. Someone like me may be waiting for you soon!